When patients are looking to restore individual missing teeth, the most requested form of treatment is the dental implant. Our patients looking for single tooth restorations prefer dental implants for the treatment because of their ability to provide natural-looking replacement teeth that work and feel just like natural teeth. 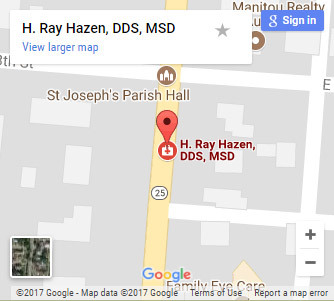 We encourage our patients in the South Bend, Kokomo, Fort Wayne, Northwest Ohio, and Southwest Michigan areas to read on to learn more about the single tooth restorations provided here at H. Ray Hazen, DDS, MSD, the leading dental implant center in Central Indiana. 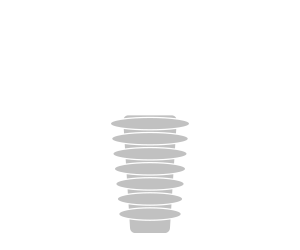 The Implant Fixture: The implant fixture takes the place of your missing tooth root. Made from a biocompatible titanium, this piece is able to fuse with your jawbone through a process called osseointegration. Thanks to osseointegration, the implant fixture is able to properly support the other pieces of the implant, allowing them to feel just like real teeth. The Abutment: The next piece of the implant is the abutment, which works to connect the crown to the implant fixture. Much like the implant fixture, the abutment is also typically made from titanium, though there is more freedom available to the patient when it comes to the material this piece is made from. The Crown: The final piece of the implant for patients using an implant for a single tooth restoration is the crown that will finish it. At our practice, we custom-make our crowns specially for each patient who walks through our door. Using scans and impressions taken of your natural teeth, we are able to provide crowns that perfectly match your remaining natural teeth in terms of color, texture, shape, and shading. Before you can begin your restoration treatment, you will first need to attend a consultation with Dr. Ray Hazen. During this consultation, the doctor will examine your oral health in order to determine whether or not dental implants can provide the best possible treatment for your needs. He will also examine your oral structures to see if you will need a supplemental treatment before implants can be placed. Some patients are not able to move directly from consultation to implant placement because the structures that will support their implants are not yet strong enough to handle the treatment. This deficiency is most commonly caused by conditions such as jawbone deterioration and gum recession. For these patients, we have supplemental procedures that can restore these structures, allowing these patients to move forward with the implant process. Once your oral health is ready, you will be able to move forward with the implant surgery, during which your implant fixture will be placed in the empty socket in your jawbone left behind by your missing tooth. Once in place, the area will be stitched up so that it can heal. At this point, an abutment and temporary crown may be attached to the implant fixture, though it is not uncommon to wait until after the recovery period before these pieces are placed. Once your implant fixture is in place, it will need three to six months of recovery time before it will be ready to support your restoration. During this time, a process called osseointegration occurs, which works to fuse your implant fixture to your jawbone. Because the fixture is made from titanium, your body will not recognize it as a foreign material, and will believe that your implant is no different from any of your natural teeth. It is thanks to osseointegration that dental implants can provide the many benefits they are known for. Once osseointegration has finished, you will return to our office so that your restoration can be placed. At this point, you will be provided with your custom made dental crown, and the abutment will also be placed if it wasn’t directly after the placement surgery. 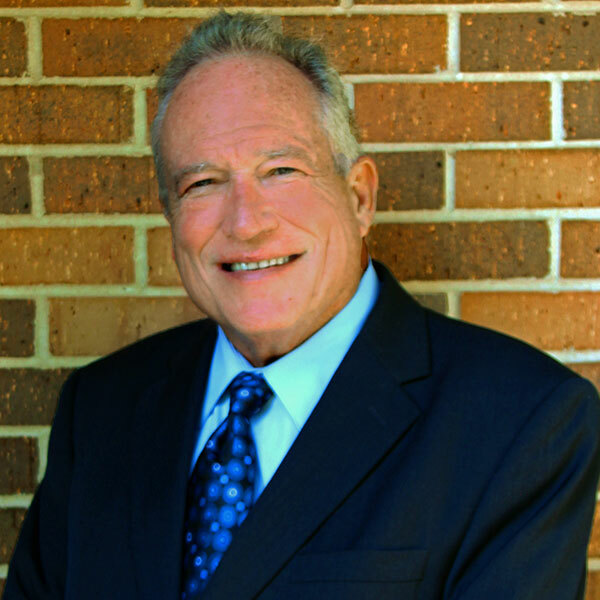 Are you suffering from a missing tooth and would like to learn more about single tooth restorations from Dr. Ray Hazen? Then contact our office and schedule your no-obligation consultation today.